Blurb: When Jack was six years old, his parents were brutally slain by a serial killer. The police later found drifter Clyde Colsen driving a stolen car, his clothes soaked in blood. He was tried, convicted and executed. Jack grew up knowing that they got the guy. Now, Jack, a decorated homicide detective in New Rhodes, arrives at the third crime scene of the “South End Killer” murders and finds his name. He will soon find out something else: Thirty years ago, they got the wrong guy. And now the right guy’s come back to pay Jack and New Rhodes his bloody respects. As Jack struggles to stay on the case, his cat-and-mouse with the killer makes him wonder if he’s the cat or the mouse. His family, and everyone in his life is fair game. As the killer escalates and threatens the entire city, Jack has a question he must answer in his desperation; can he stop the monster without becoming one? Liam Sweeny has worn many hats in his life. In addition to being a writer for ten years, he has been an artist, musician, grassroots campaign staffer and spent four years in disaster response, both in leadership and in the field. It was in the field in New Orleans that Sweeny got his start as a writer. Hurricane Katrina, and his role in the relief effort, fueled his early writing, where he began in sci-fi/fantasy before transitioning into crime, mystery and noir. 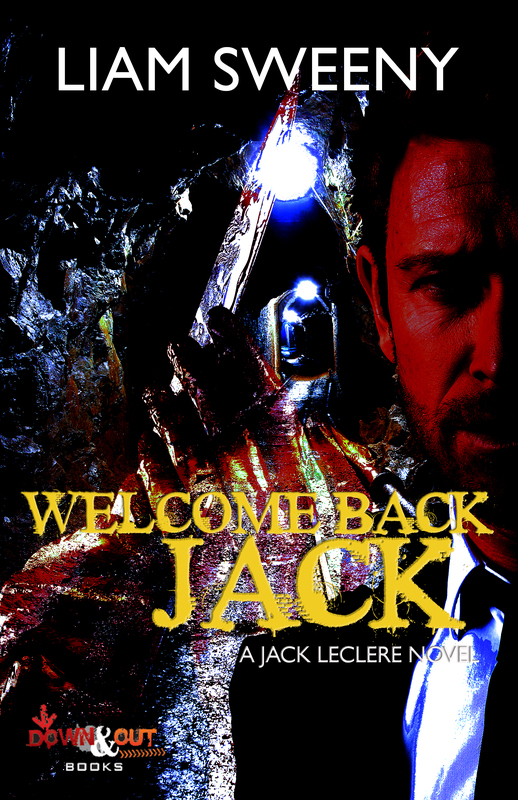 This entry was posted in Mystery, Release Blitz, Thriller and tagged A Jack LeClere Novel #1, book blitz, books, ebook, fiction, Jack, Liam Sweeny, mystery, Sage's Blog Tours, thriller, Welcome Back. I love crime so I need to read this book! Thanks for bringing it to my attention. You wrote an incredible post by the way and I love your blog!